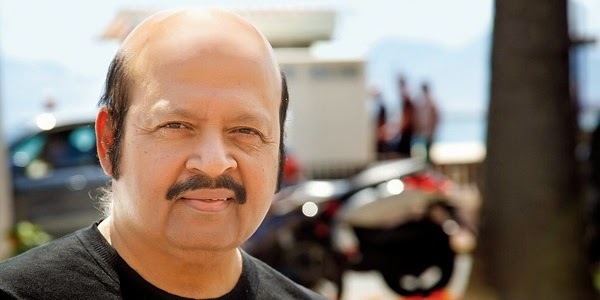 After the stupendous success of JULIE, the doors of stardom were thrown open to Rajesh Roshan and he gave a row of hits. Dev Anand gave him break in DES PARDES and continued in MAN PASAND and LOOTMAAR. He established a great rapport with superstar Amitabh Bachchan in MR. NATWARLAL in which he skillfully used Amitabh Bachchan to sing his debut song as playback singer. Remember the hit song Mere paasaao mere dosto ek kissa suno…. Later the two gelled so well that Rajesh Roshan gave music in many of his movies like Mach gaya shor sari nagri re…. (KHUD-DAAR), Chukar mere man ko…( YAARANA), Tune mujhe pehchana nahi… (DO AUR DO PAANCH), Dhoom Mache Dhoom … (KALA PATHER).